Legoland Florida, in Winter Haven (about 45 minutes south of Walt Disney World) on the site of the old Cypress Gardens, offers rides, shows and attractions, including a water park, ideal for young children ages 2-12. 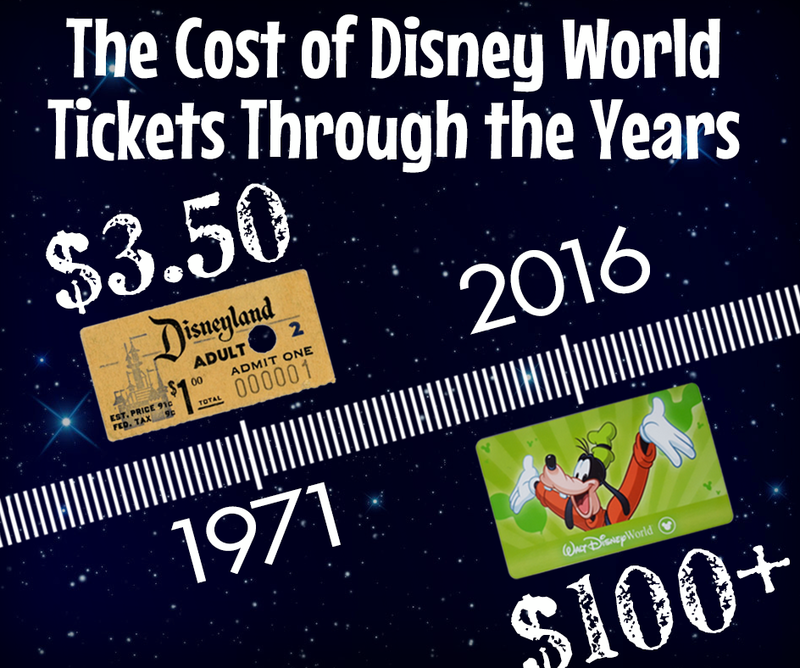 Legoland fairly regularly has promotions that can save you money, and there are authorized ticket resellers that offer discounted tickets. Check below for the latest discount Legoland Florida discounts, coupons, and offers. 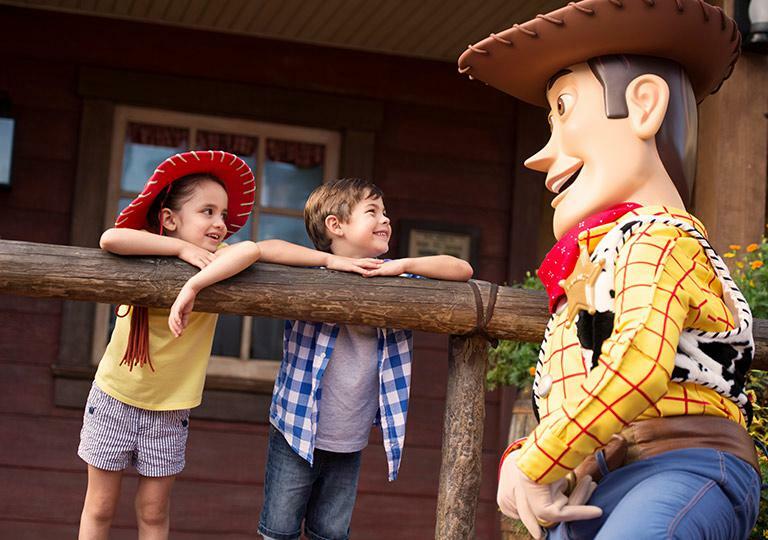 If you know you want to visit other popular attractions in addition to Legoland, checkout discounts on multi-attraction tickets that include Legoland Florida. —- LEGO Movie World is officialy OPEN! Listen to this, “During the week, Legoland allows school groups in. The vast majority of the crowd was indeed school groups (during our visit). This made the park more crowded than on the weekend according to one of the workers I spoke with. It also makes the ride times longer, because on many of the rides the shorter children need an adult to ride. The adult chaperones would stay on the ride over and over as the children swapped out.” So ironically, you may find it’s less crazy on weekends! 1-Day Admission Ticket for Legoland is $102.71 per adult (age 13-59), $97.36 per senior (age 60+) and per child (age 3-12), tax included. Toddlers (1-2) are free. 2-Day Admission Ticket for Legoland is $124.11 per adult (age 13-59), $118.76 per senior (age 60+) and per child (age 3-12), tax included. Toddlers (1-2) are free. 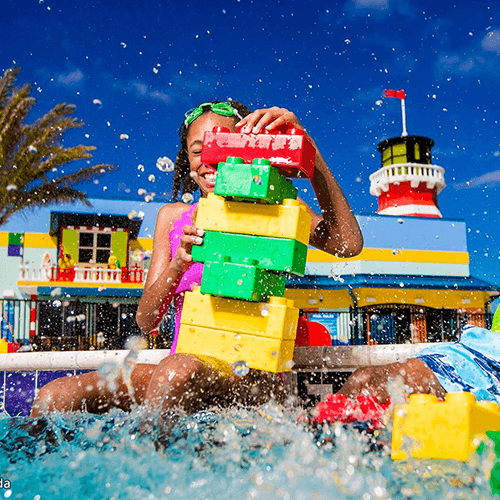 1-Day Admission + Water Park Combo Ticket for Legoland is $127.32 per adult (age 13-59), $121.97 per senior (age 60+) and per child (age 3-12), tax included. 2-Day Admission + Water Park Combo Ticket for Legoland is $148.72 per adult (age 13-59), $143.37 per senior (age 60+) and per child (age 3-12), tax included. 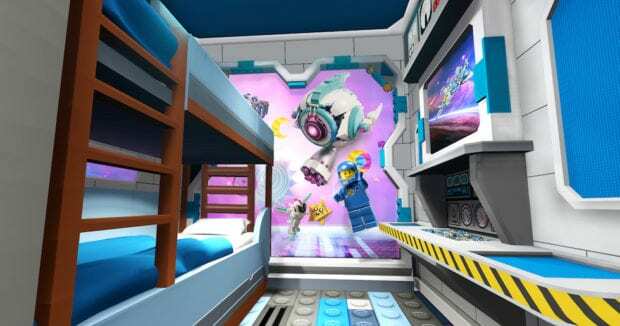 —- Lego Movie rooms coming to Legoland Florida…AWESOME!!!! —————- Save on Discounted Legoland Florida tickets! Awesomer Pass is $169.99, tax included. Awesomest Pass is $199.99, tax included. Parking prices are $20.33 for cars, $21.40 for campers/RVs, $10.70 for motorcycles and $29 for preferred parking, tax included. 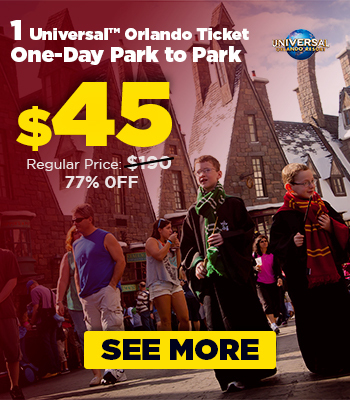 You can save a few dollars on preferred parking by buying a voucher online from Legoland.com. 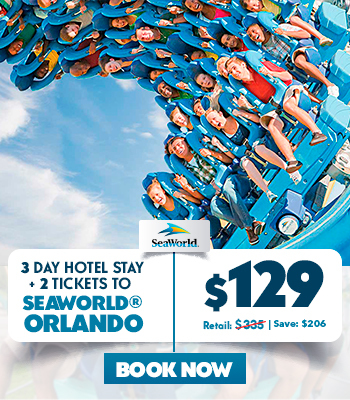 HotelsCorp, a reliable, authorized ticket broker, sells Legoland tickets at a significant discount. 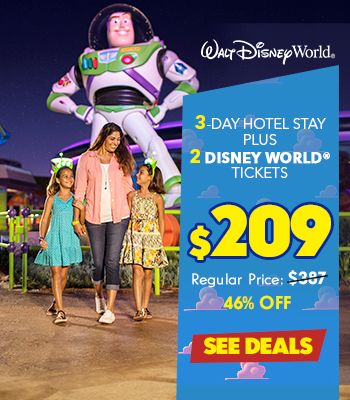 A great source for discounted Legoland Florida tickets is HotelsCorp, a highly reliable ticket broker that sells substantially discounted Legoland tickets (and other Florida attraction tickets). HotelsCorp is an authorized dealer of Legoland tickets and has provided great prices and excellent customer service to hundreds of thousands of HotelsCorp orlandoflorida.net blog readers. HotelsCorp’s prices include tax, so be sure to account for that when comparing prices. If you’d like to know more, take a look at why we recommend HotelsCorp. — Purchase your Discounted Legoland Florida tickets NOW! You can save $14.98 (tax included) off the gate prices of Legoland Florida tickets when you purchase them in advance online. They often have what they call “pick-a-date” tickets where you get discounted tickets which are good only on a specific date. Usually only the off-peak dates are discounted. 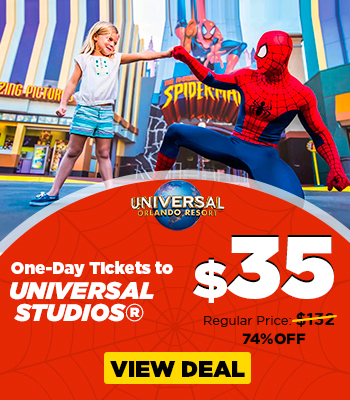 This isn’t usually a great deal: you can almost always get unrestricted “any date” tickets from HotelsCorp or one of the other discount sources on this page for less than Lego’s “pick-a-date” discount. 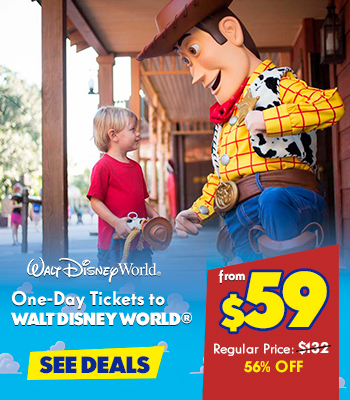 —- Why Wait?…Call NOW for your discounted Legoland Florida tickets! Costcos in the eastern US are more likely to have tickets in the spring for Legoland Florida. On the west coast, they’re more likely to have tickets for Legoland California. 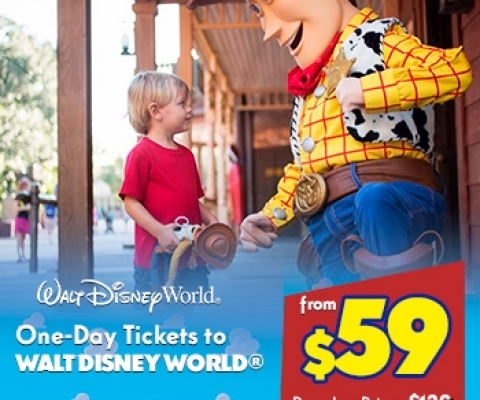 —- Save with discounted Legoland Florida tickets NOW! Active military personnel are entitled to a FREE single day admission. Present valid military ID at the ticket window on the day you plan to visit to redeem your free admission ticket. Any K-12 teacher in Florida can get a FREE annual pass by bringing their most recent pay stub, Florida photo ID and valid professional or temporary FDOE teaching certificate to the Ticketing windows at Legoland Florida. Be sure to read Legoland’s Florida Teacher Pass FAQ before heading to the park gates. 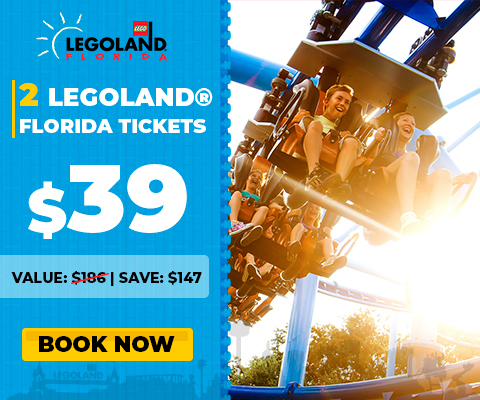 — — Purchase your discounted Legoland Florida tickets NOW! Florida PTA members can get discounts on tickets to Legoland Florida. Thanks to Anne Marie N for info. If you have an American Express card that earns Membership Rewards points, you can redeem those points for Legoland tickets. Thanks to Kristin K for info. Canadians can redeem Aeroplan Miles for select Legoland Florida tickets. See the Aeroplan site for details. 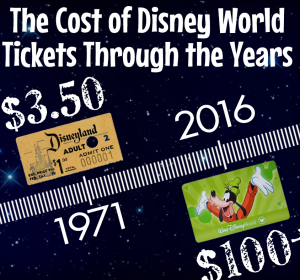 If you know you want to visit other attractions as well as Legoland, there are several discount passes available that can save you a lot of money, and eliminate the hassle of buying all of your tickets individually. 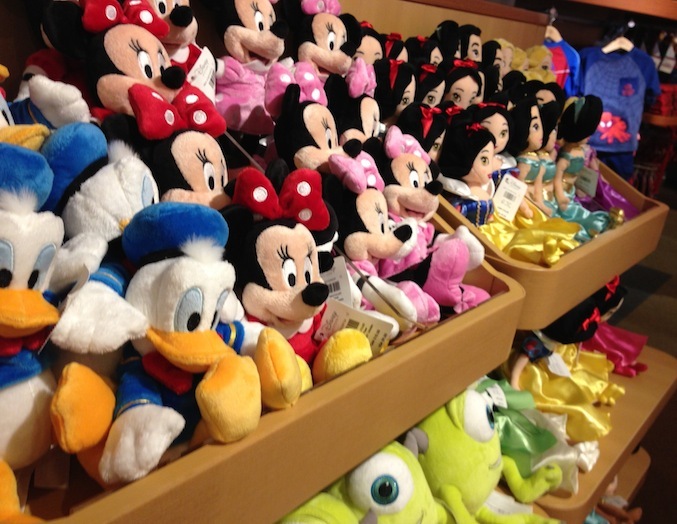 We’ve scouted out some of the best discounts you can find and describe them here. For more details and pricing just select the pass name. — Save $$ on discounted Legoland Florida tickets NOW! Legoland Florida is in Winter Haven, which is a good 45 minutes from Walt Disney World or 60 minutes from Universal Orlando. Here’s a rundown of the various options for getting there. Legoland runs a daily shuttle bus that picks up at the I-Drive 360 complex (where the Orlando Eye is located). It leaves every morning at 9:00 am, which is typically early enough to get you to the park right at or near opening time (usually 10:00 am). It leaves Legoland at or a little after park closing. You’ll want to make a note of the time it is scheduled to return when you get off the bus in the morning. 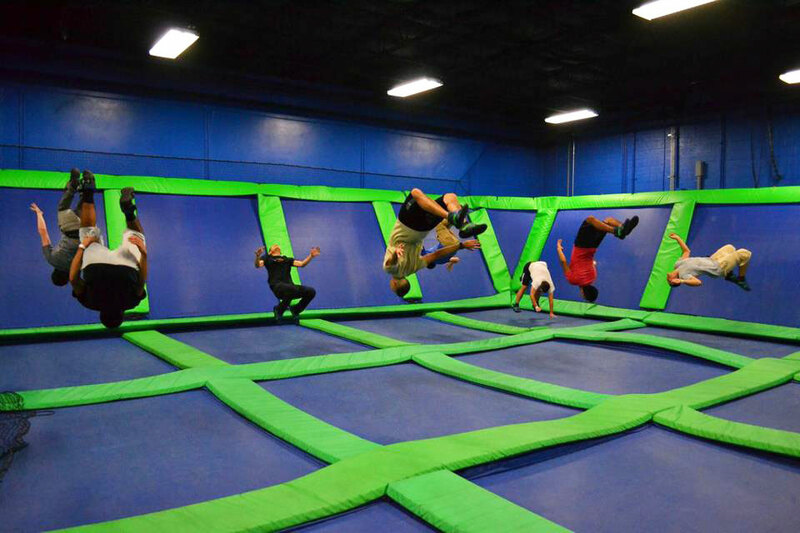 The cost is a very reasonable $5.35 per person (all ages), round-trip, tax included. 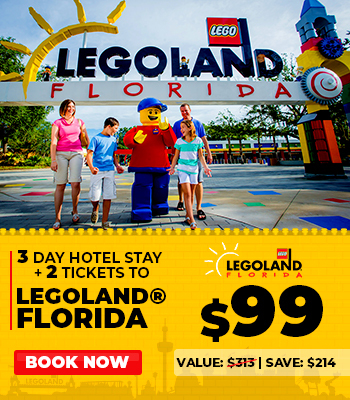 — — Call NOW for your discounted Legoland Florida tickets!